If you are reading this, then you are probably an insurance broker looking to make an investment in your business; you might even be considering an upgrade to your agency management systems. You likely also recognize that this decision will have a significant long term financial impact on your business because one system or another may have unique features that could help to improve your sales close ratio, client retention rate and reduce the amount of time required to service your existing business; while other systems are just a pretty place to keep some information. How do you know which is best for you? to what degree are you using it? if you’re not, then ask yourself why? manage renewals – and other processes like RFP’s, new plans, plan changes, BOR, etc. What else do you want it to do for you? 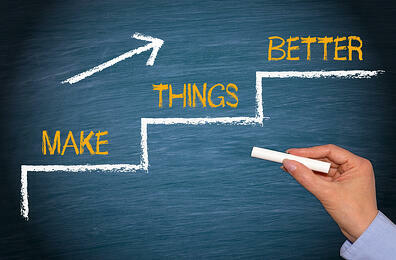 What new features do you want your new agency management system to have? to what degree do you plan on actually using this new system? what kind of training and ongoing support will you get with the different systems? do you have a plan to push your staff to adopt the new system? 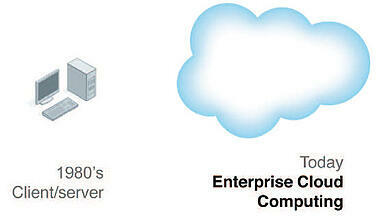 This new system that you are considering, is it client server or web based? If it is web based, is it built on a platform with other ‘apps’ that can be easily installed or is it a standalone application that runs in the silo of that application provider? You may be wondering, why would I even care? Well, if you have an iPhone or an Android phone you are likely familiar with the idea of how adding an “App” to your phone makes your phone that much more useful and valuable to you. Just as your phone becomes more valuable to you as you add “Apps”, the platform based agency management systems, simply because of the ability to install third party applications, are more powerful and more likely to be able to grow with you as needed over time. What kind of Return on Investment (ROI) can you expect? 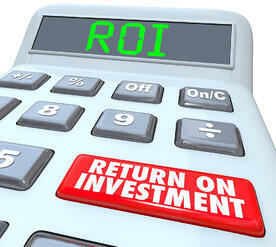 How to calculate your Return on Investment (ROI) ?